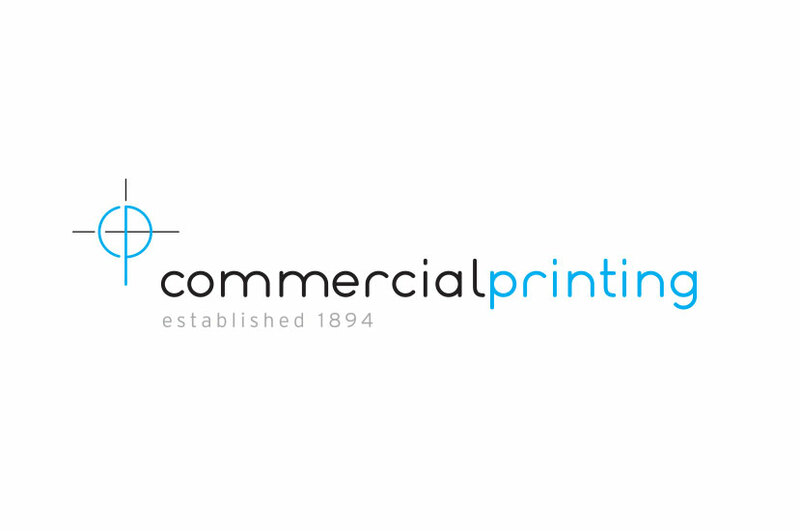 The Commercial Printing Logo reflects their dedication to excellent service and quality products attention, as well as to detail by incorporating the precision point mark used in printing, as well as the date of the company’s founding. Electric blue adds a pop of color to this logo. We included fun, rounded typography to make this design feel fresh and current. In business since 1894, The Commercial Printing philosophy is very simple: provide great quality and good customer service. Commercial Printing produces business cards, bound books, envelopes, annual reports, sales literature, order forms, brochures, letterheads, and CD/DVD production.